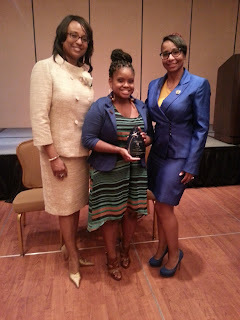 Humanitarian and Activism award by Zeta Phi Beta Sorority, Inc.
On June 6th 2013 I was presented with Humanitarian and Activism award by Zeta Phi Beta Sorority, Inc. Pacific Region 45th Leadership Conference which was held in Las Vegas, Nevada. 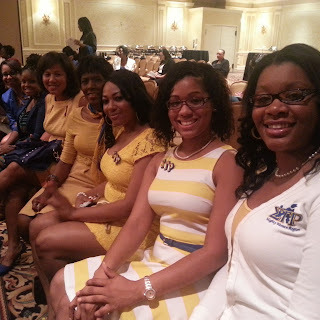 It was an honor to sit alongside my Sorors of Sigma Gamma Rho at the reception which took place at The Monte Carlo Resort & Casino. 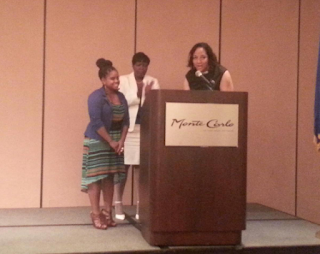 It was truly an honor to be recognized by an outstanding organization and in my own city of Las Vegas! Pictured here with Monica Fells and Lleetha Groom of the Las Vegas Chapter of Zeta Phi Beta Inc.
With Soror Zeretha Washington Undergraduate Chapter Coordinator along with Sorors from the Las Vegas chapter of Sigma Gamma Rho Inc.
Pictured here with Soror Vanessa Anderson Western Region Syntaktes and Soror Zeretha Washington Undergradute Chapter Coordinator. 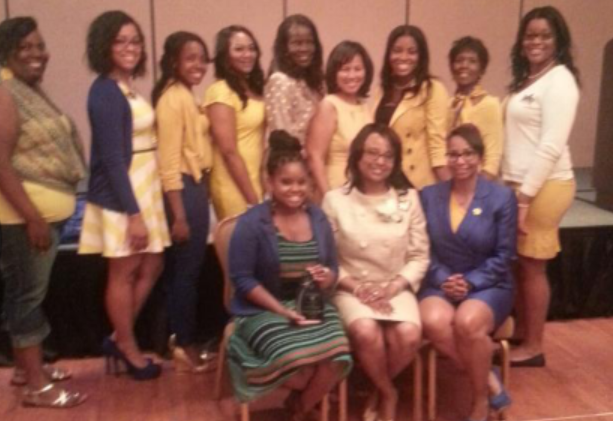 Lovely ladies of Sigma Gamma Rho Inc.
Congrats Hydeia on the Humanitarian Award!